"The Southwest Group is home to more than 2,253 employees. At Enterprise, we promote from within, developing our employees to top-level positions within our company. In fact, our Group started with only 20 offices. Today, we have more than 160 branches thanks to ongoing training and the dedication of our employees across Oklahoma, Kansas, Arkansas, Missouri, Texas and Louisiana. It’s an exciting time to join our team – in the next five years we plan to add several new neighborhood locations, grow our diverse business lines, and add more than 200 employees per year throughout our Southwest Team. 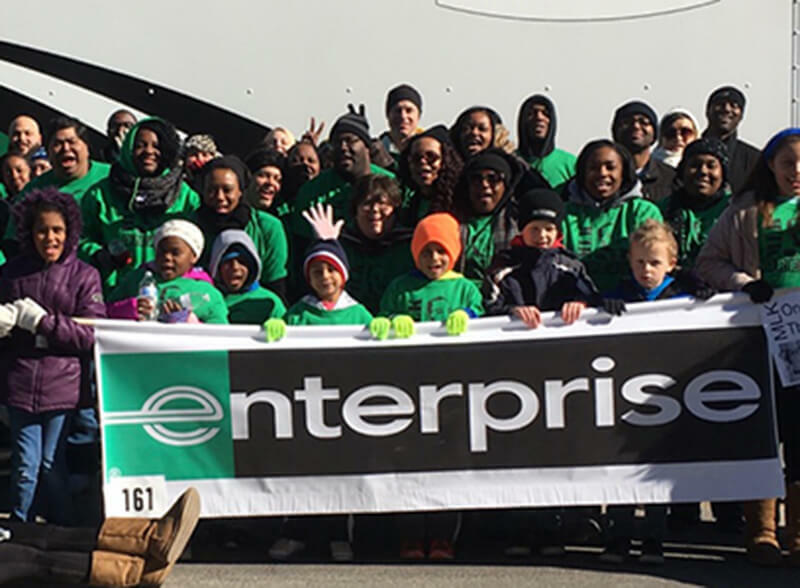 Enterprise Holdings also has operations for our Shared Services division and Damage Recovery Unit, located in Tulsa, OK. Nearly 700 employees work at the Tulsa Shared Services Center at 14002 E. 21st St., Tulsa, OK 74134. Shared Services encompasses a variety of centralized accounting, administrative and customer service tasks. When damage occurs to company property, the Damage Recovery Unit works to recover costs for those damages. The Damage Recovery Unit is made up of five positions that work together in a professional office environment."